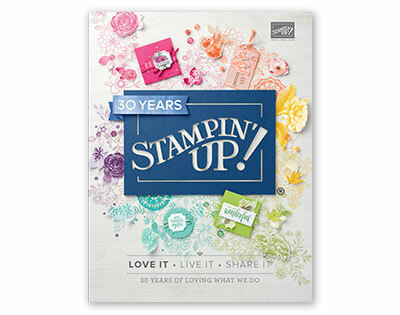 Sadly the stamp set Falling for You which I used here has not made it into our next Annual catalogue and is on the retiring list. 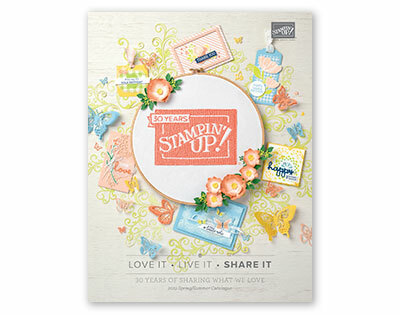 At the time of writing this its still available so if you want it, don’t wait as its a great stamp set. I was going for a simple look with this card but think the Wisteria Wonder strips at the bottom would maybe have been better only going a little way across the card. I wanted somewhere to anchor my greeting panel too but think its given the card a harsh look, what do you think? Anyway hopefully I will have time to play with this set again before its completely gone. Previous Previous post: Retirement list for 2016-2017 catalogue is LIVE!